The Bold and the Beautiful’sKyle Lowder has a new side gig to keep him busy. Lowder will be appearing in the second season of the web soap DeVanity, for a three-episode arc as a villain. In a press release for the series, creator Michael Caruso reveals it will be a bit of a reunion. For more on DeVanity, visit DeVanity.com. 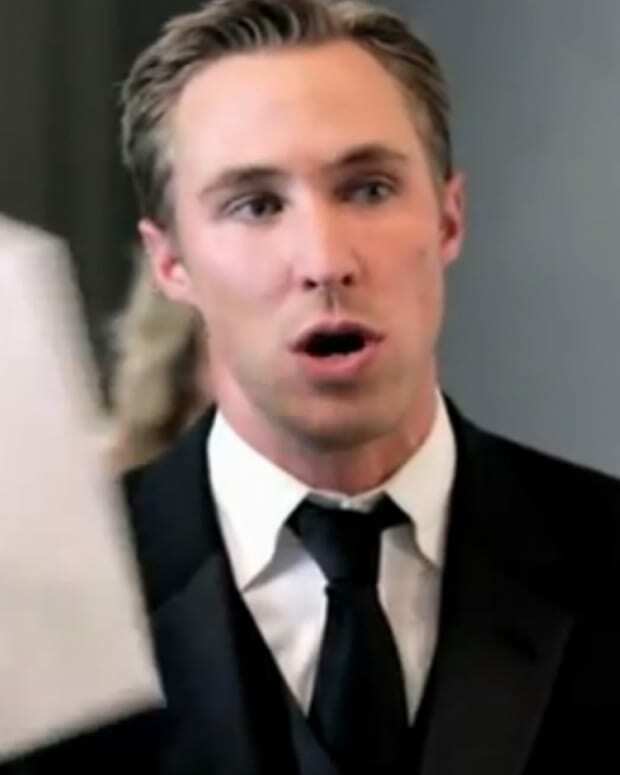 Kyle Lowder is Taking Over in DeVanity Season 3 Trailer! Will Kyle Lowder Snuff Out, Er, Fluff Out Jason on DeVanity? Kyle Lowder Debuts on Steamy Webisoap DeVanity Tonight! Kyle Lowder, Alana Stewart and Robin Riker Add Even More Camp Nastiness to Season 2 of DeVanity!